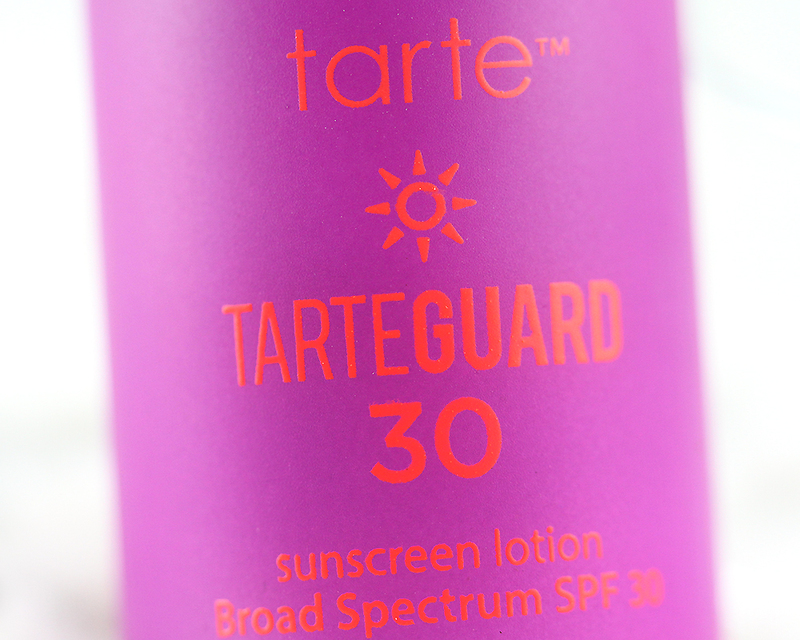 Earlier this summer, Tarte released their first-ever, non-chemical sunscreen that promises to not only protect, moisturize, and brighten but also re-invigorate the skin for a youthful-looking appearance! How about that? 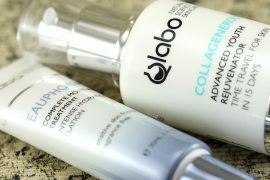 A sunscreen that re-invigorates the skin! Well, you have my full attention, Tarte! I'm reviewing a deluxe sample size today in which the bottle's packing isn't as glamorous as the full-size one but is still pretty cute! It comes in a vibrant purple bottle with neon coral text and a pump dispenser that is covered by a clear plastic cap to keep the product inside as clean as possible. And good news for those who prefer physical sunscreens since this one contains Titanium Dioxide 3.36% (protecting against UVA2 and UVB) and Zinc Oxide 4.13% (protecting against UVA1, UVA2, and UVB). It also has SPF 30 but before you dismiss it as too low, the fact is a higher SPF sunscreen (such as SPF 45 or 50) only gives you 1-2% more UVB protection than an SPF 30 sunscreen. That's not much at all so realistically, I'm OK with it. However, what I'm not happy seeing is the low percentage of Zinc Oxide. From what I know, it should be at least 5% (10% being ideal) to keep your skin protected from UVA1 which accounts for 75% of the UV radiation that cause premature aging. They really should bump this up just a little more! 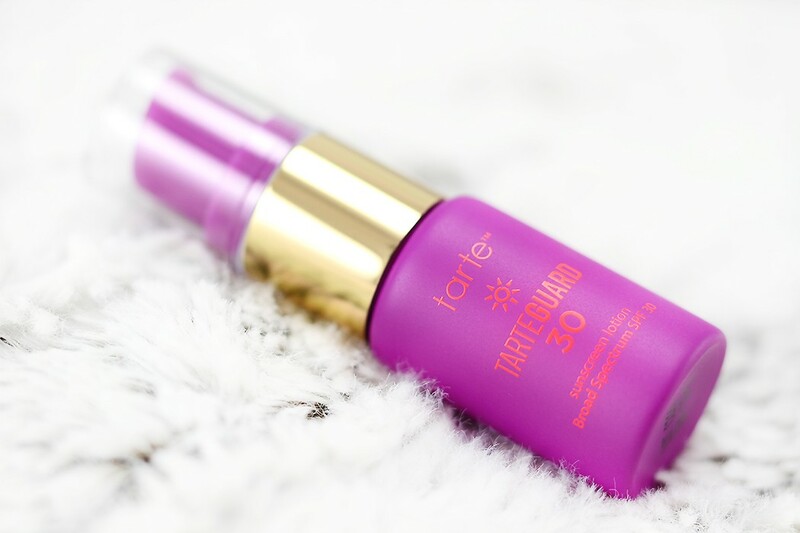 While I'm not thoroughly happy with the low percentage of active ingredients, I have to say I applaud Tarte for infusing so many antioxidants in the formula! Maracuja oil, soybean extract, apple extract, and vitamin E to name a few. Not to mention red algae, honeysuckle extract, and sodium hyaluronate to keep your skin soft and moisturized! Speaking of formula, I find it to be creamy and just a tiny bit thicker than normal lotion. It is milky white in color and requires some massaging into the skin to get rid of the white cast. 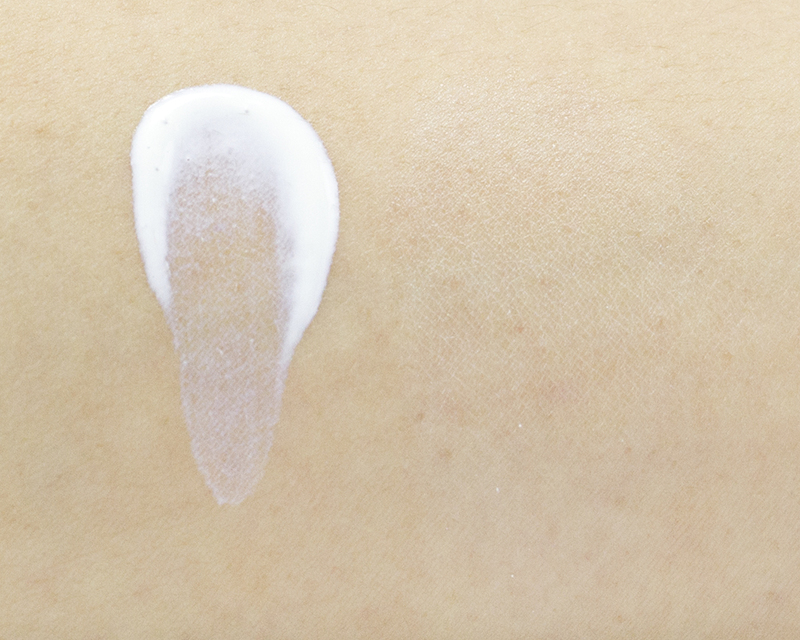 And even then, I still see a hint of white residue on my skin from time to time (as seen below in my arm swatch). It's not too bad in real life, though, and if you follow with a primer, foundation, or powder, I doubt it will even be noticeable at all. Besides the white cast, you'll notice a slight shine and dewiness, too. It feels moisturizing on and really does make the skin soft and silky without stickiness as claimed but I still wouldn't go so far as to call it invigorating. ;) The scent is yummy! 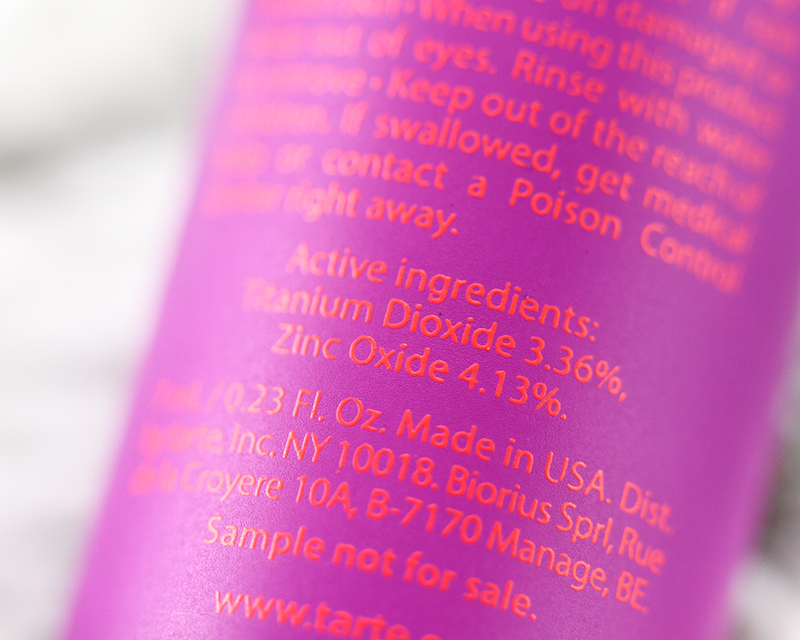 Tarte describes it a fresh, ocean’s lily scent which I find absolutely pleasing. It is pretty strong in the first few minutes but will quickly subside. I didn't notice the formula interfering with my makeup during wear. Some reviews stated that their makeup slid off or became splotchy at the end of day but that that has never happened to me. It hasn't broken me out, either. 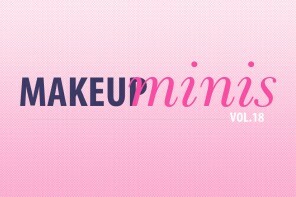 Previous PostBeauty Influencer’s Sunday Column Vol.12: ​​Do you regularly toss expired makeup? SPF 30 is fine by me, as long as the protection is truly broadspectrum. Myeah… I wish there was an accurate way of measuring the level of UVA protection. There are scientific methods to measure it but in everyday usage, I guess there’s no easy way! True! I think if your complexion is on the lighter side, you’ll hardly notice it! Any SPF is better than no SPF I am with you on that. Now that you have used it, do you feel invigorated? Zinc Oxide and Titanium Dioxide are chemicals in the sense that everything including water is a chemical, but (at least in the US), they are generally referred to as physical sunblocks / sunscreens since they reflect the UV rays. In contract, chemical sunscreens (oxybenzone, avobenzone, octisalate, octocrylene, homosalate, octinoxate, etc) absorb UV rays. Zinc oxide and titanium dioxide are generally called mineral or physical sunscreens, as opposed to things like avobenzone, oxybenzone, etc that are referred to as chemical sunscreens. The difference is that mineral sunscreens reflect the UVs, while chemical sunscreen absorb them, to make it simple. Mineral sunscreens cause less sensitivity and they’re typically more stable, but they tend to leave a white cast and be heavier in texture. I’ve been testing this! I’m pretty sure it’s given me a whole bunch of little bumps on my face because nothing else in my routine has changed for weeks! OH NO! Did they go away when you stopped using it? I hope you didn’t purchase the full-size or that you were able to return it! It’s only a sample. 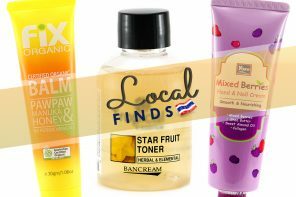 I had problems with the Maracuja oil too which is why I can only use the foundation once in a while. I use it for night events or when I do flash photography. Then I triple cleanse! I used the sample for a week. I love how moisturizing it is. I didn’t burn, even when walking by the ocean. It’s effective, it just clogs my skin. I recently added this to my wishlist. I’m excited to try it out. 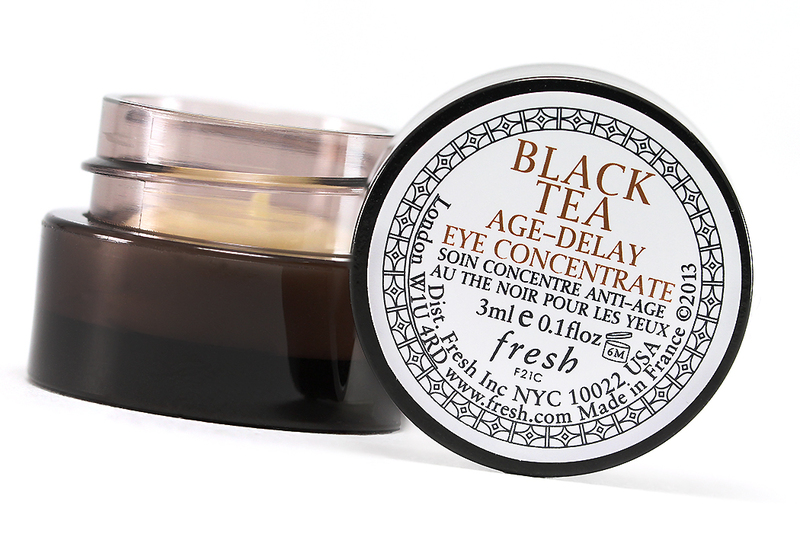 I really hope it doesn’t affect my makeup like some of the other reviewers have mentioned. The few reviews I’ve read so far were pretty good ones. I guess there’s only one way to find out. I have the same deluxe sample but I have not tried it yet. I work indoors for most of the day so it will probably be fine in terms of protection. 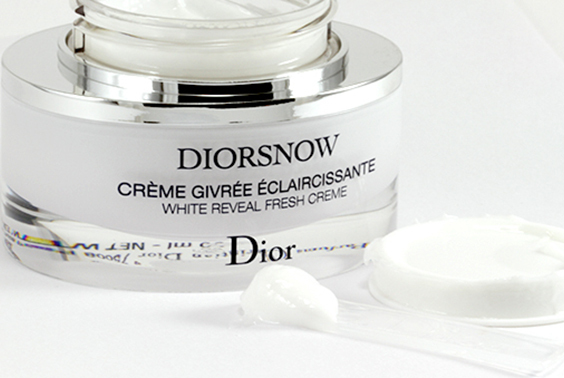 I’m thinking that the actives are in such low concentrations in order to achieve better transparency on the skin.